We are manufacturer of ETP Tanks. we are serving this industry for long. Establishment in "2009" we are based at Faridabad (Haryana, India) with pan India presence, "Shree Sai Associates (SSA)", are the noteworthy Manufacturer, Exporter , Trader of Powder Coating Plants, Liquid Painting Systems, Pre-Treatment Plants, CED Plants, Curing Ovens, Powder Coating Booths, Powder Coating Guns, Aerosol Spray Paint Bottles, etc. SSA is capable to deliver various Finishing and Paint Shop related services. The key policy is deliberated identification of customer need culminating to best suited option for each customer which is time proved and credentials are depicted in repeated orders for over a decade. At times there are seventh or eight time repeat orders. We are constantly upgrading our manufacturing facilities and to have a quick run through, we have the all the sheet metal and heavy material cutting, bending and welding facilities including TIG, MIG, Plasma & in house Powder Coating facilities for our delivered equipments. Shree Sai Associates (SSA) are engaged in providing superior finishing solutions as per the industry needs. Catering diversified finishing solutions ranging from chemical, mechanical, dry, wet and advanced methods. The manufacturing works is also enabled to produce Air handling Equipments and other specialized fabricated (steel) products. SSA manufacturing facilities have state of the art Coating Plant functional since 2008 catering to large size articles in Powder Coating, Liquid Painting, Hot Zinc Spray, Glass Bead Blasting, FRP etc. serving various esteemed companies in NCR with superior and durable coating facility. In fact this facility aids our Research & Development (in Coating Plant Equipments), helps us to improve our designs and serves as training ground to acquire skills to powder coat components. SSA also have a spray paint bottling plant. Since we have a great customer base in the finishing division of the Industry, so even setting up this plant a couple of years ago we already are supplying our Aerosol bottles pan India. 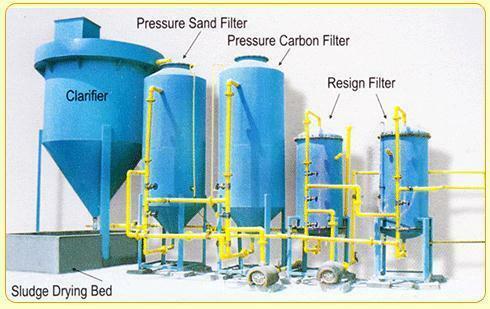 Sand/Shot/Glass Bead blasting and Zinc Spraying job work are also catered at our premises. We have a Integrated facilities to perform these operations.